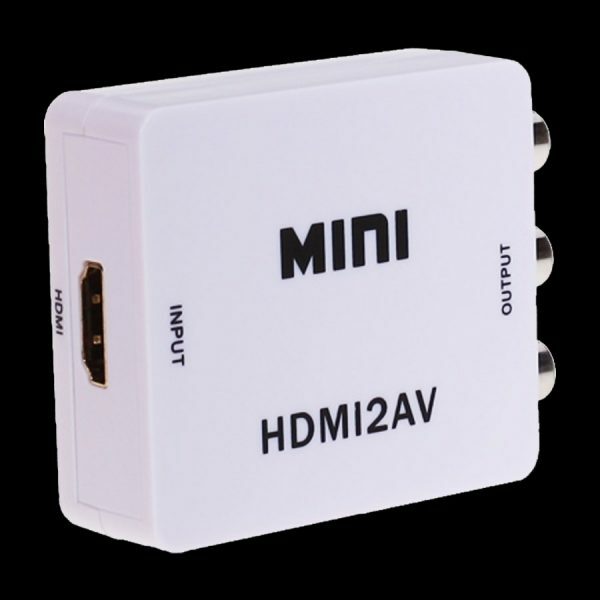 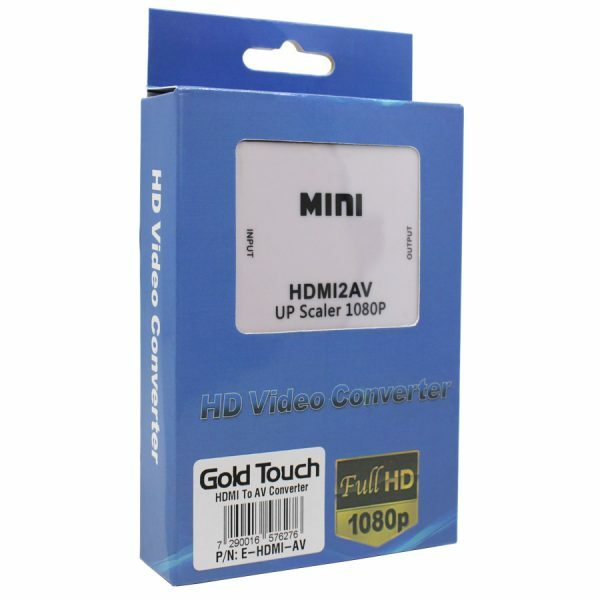 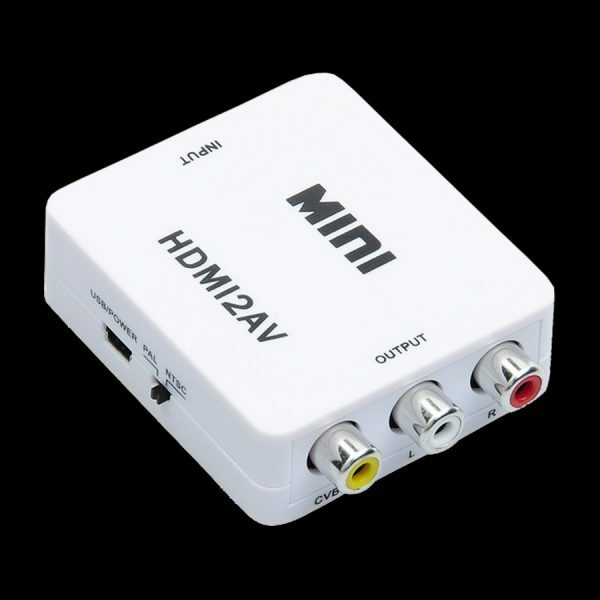 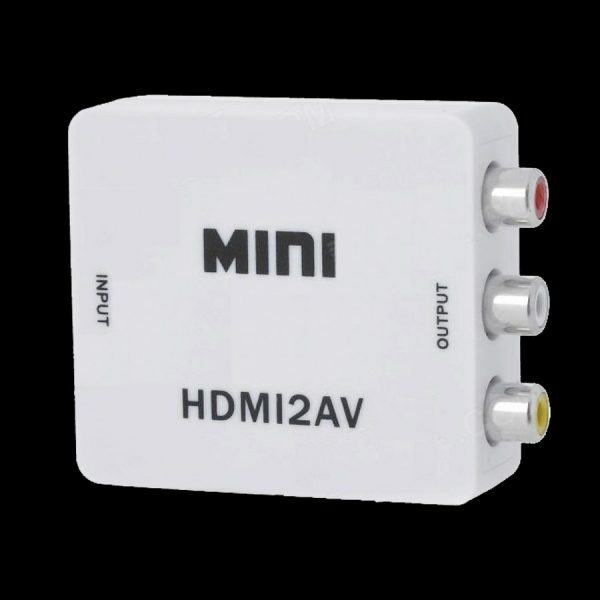 The Mini HDMI to AV signal converter which will covert HDMI video signal or audio signal to AV.composite video signal and the FL / FR stereo audio signals, while support DVI system sideline signals. 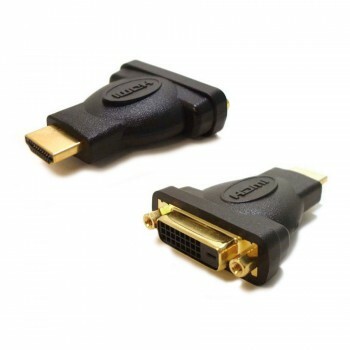 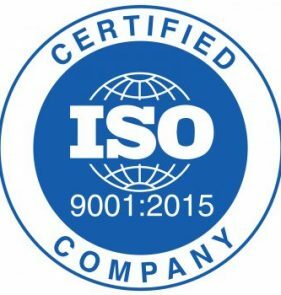 Help users convert the high quality of the HDMI video signal into normal CVBS signal(standard definition 480i,576i),So that can play on TV,VHS VCR,DVD recorders,etc.Support NTSC and PAL two TV format. 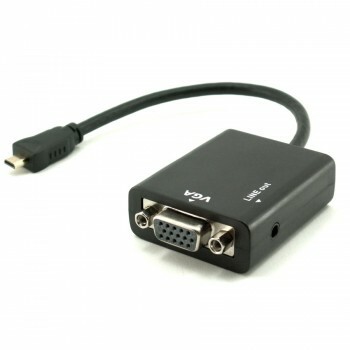 Power Consumption: 5VDC / 400mA by AC adapter.